I’ll start the update off with saying dear winter, please be polite against my investments! 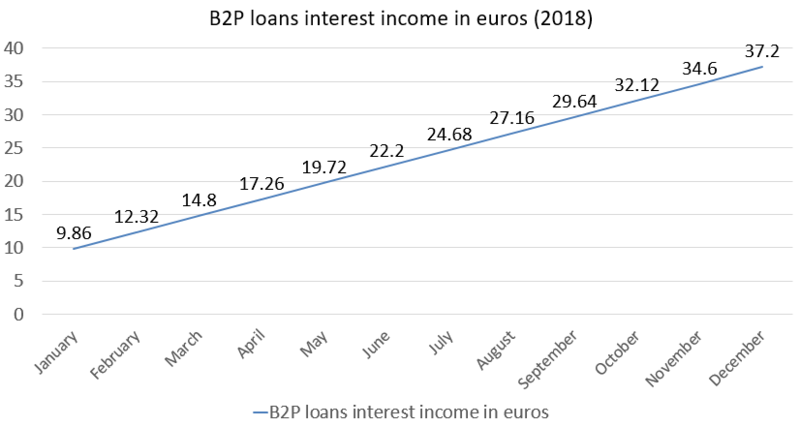 So far my crowdlending strategy has gone well, it’s been close to 2 years since I first started investing in P2P loans. 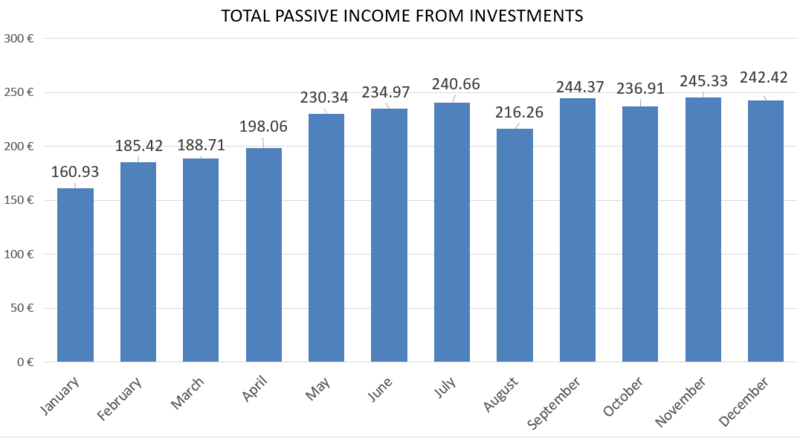 Earned a total of 242,42€ in December with my private and company’s accounts. There was a small loss from sold loans under the company account, which was 3,94€. Nothing ventured, nothing gained, as they say. 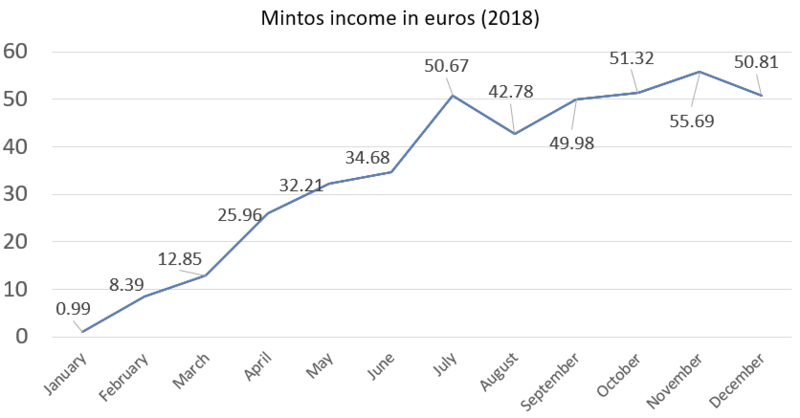 I have a total of 5000 euros invested in Mintos and the platform generated me a total of 50,81€ interests. All of the money is at MOGO car loans, a total of 366 investments. The current net annual return is 11,89% and the average remaining term is 50 months 15 days. In the past I used the cash-back solution and it bumped up the numbers quite well, but they are slowly coming down once again. 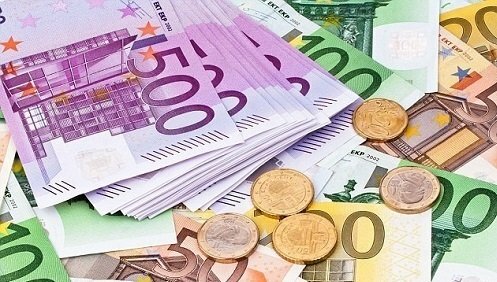 Estateguru has been producing great numbers, so far I have invested a total of 1100€ at that real estate crowdlending platform. 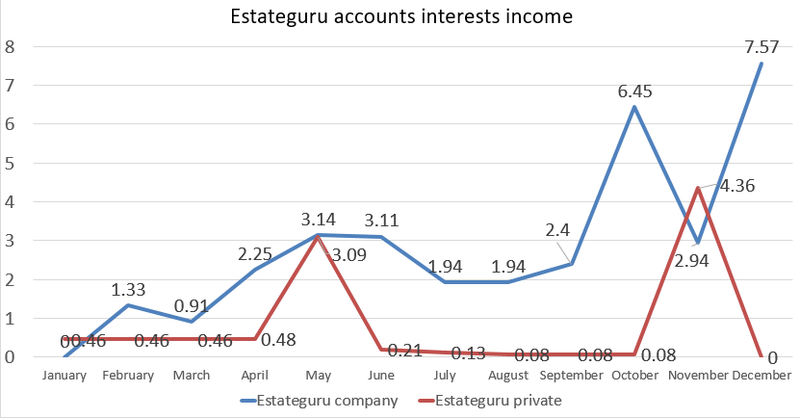 Under my company’s account I have invested in 19 loans and the net annual return is 10,95%. 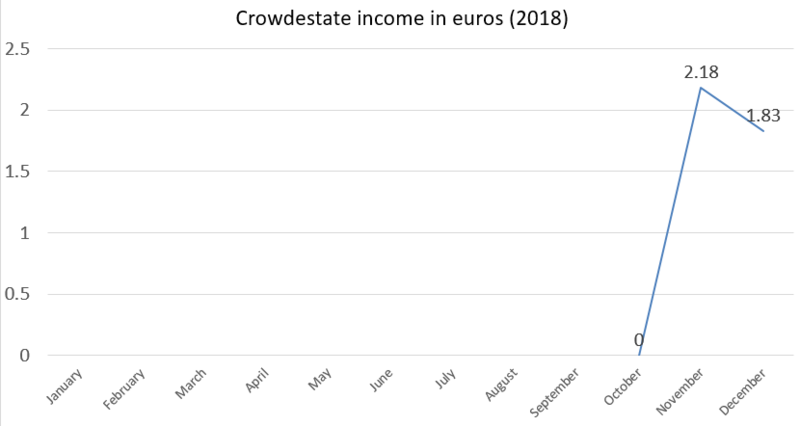 In 2018 September, I deposited 500€ to my Crowdestate account. So far I’ve invested in 5 different projects, all have 100€. Average expected return so far has been 11,64%, I hope it remains the same or goes higher. It depends highly on the projects I select to invest in. Business to peers loan have been going well and the interests keep on coming! 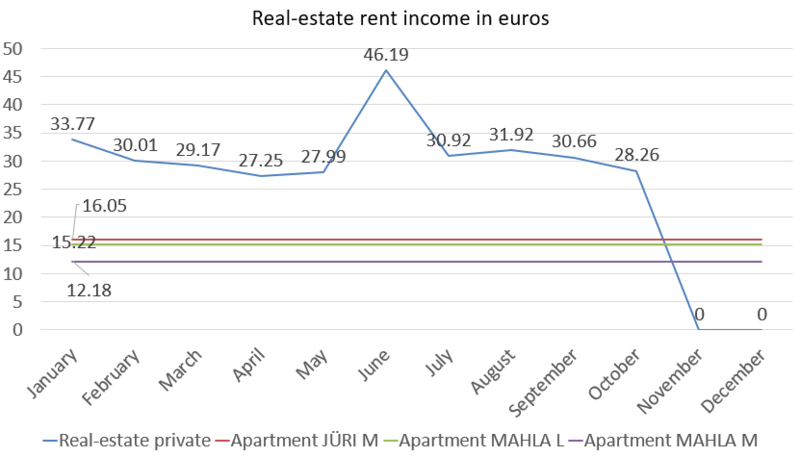 In November I sold the private real-estate apartment. Will write about this transaction in the near future. Omaraha’s company account interests 83,37€ and loss from sold loans 3,94€. 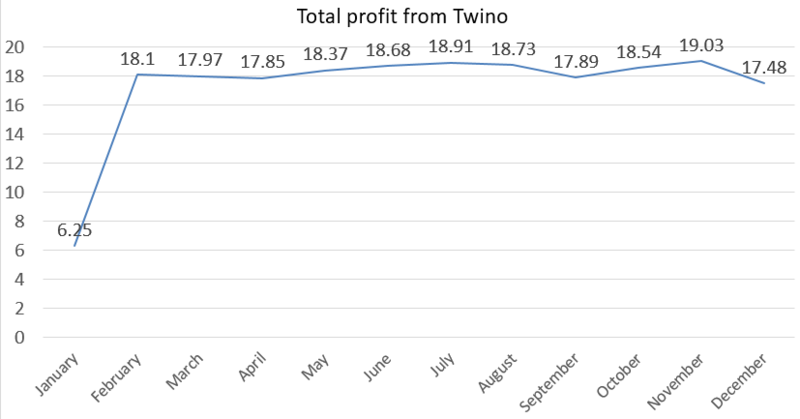 Which means the profit was 79,43€. 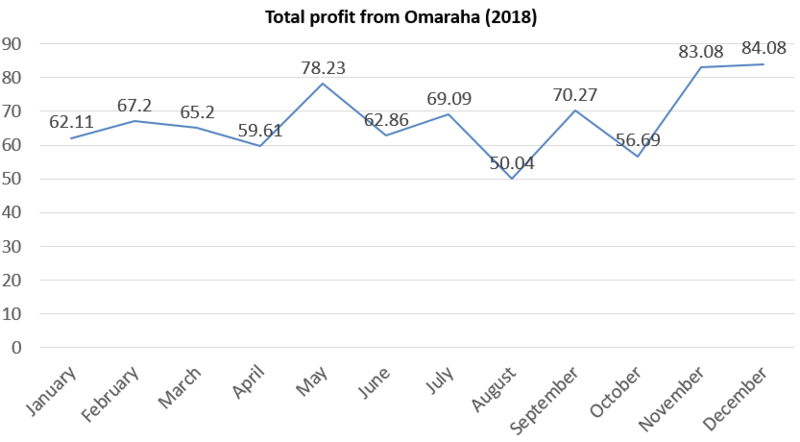 Under private account there was a total of 4,65€ of profit, which means a total of 84,04€ of profit from Omaraha. 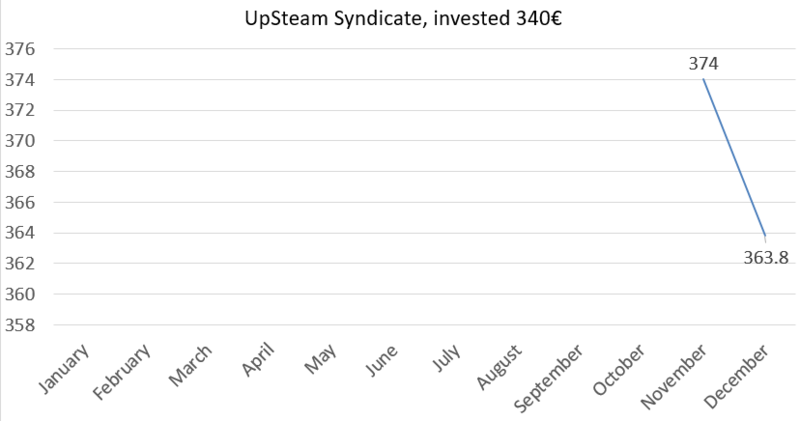 In October, I made a small investment of 340€ at Funderbeam into the company called UpSteam. At December my shares were worth 363,8€. In September I made a small investment of 500€ at Funderbeam into the company called Tanker Brewery. 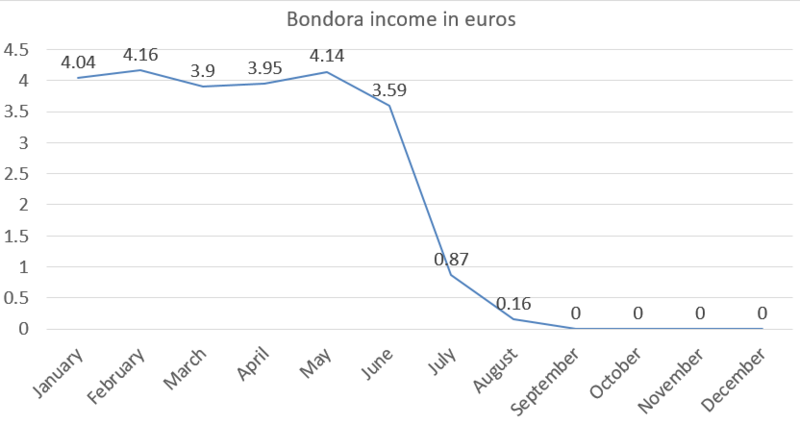 At december my shares were worth 485€. Nobody wants to talk about losing. Well, as I’ve said. I will show you everything! Even my losses. All of these numbers are from Omaraha private and companies accounts. Definitely a learning point! This concludes the Portfolio update of December! Hey did you start investing at Funderbeam. It seems like and interesting platform, but there is very few reviews. So other than being based on the blockchain, and calling the investments stocks, how is it different from the other crowdlending sites? Funderbeam is a funding and trading platform for high-growth private companies. It helps founders raise funds beyond borders and provides access — and unique liquidity — to early stage equity investors. It’s basically like Kickstarter, but with companies only. Crowdlending sites usually have some kind of buybacks or interest rates, Funderbeam has none of them. You basically buy a small part of a company, a company which is in it’s early stage and will conquer the world (hopefully). For example, I took part of UpSteam syndicate with 340€. Got 340 units of shares for that, which is 1€ per share. 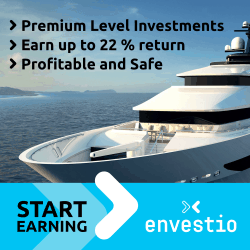 Now one share price is 1,82€ and the total sum is 618,8€.